Nervous about skating? Wish you took lessons? Well fret no more! Join our Skate Skool for kids, learn those moves that will have you gliding over the ice and looking like a pro! 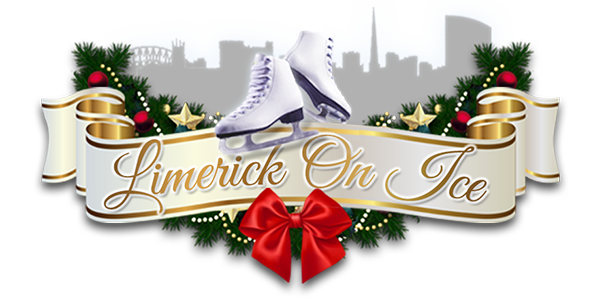 To book your lessons or for more information on availability, please contact Limerick On Ice Tel: (061) 400 200.